Brains Nursery Schools Madrid (BNSM) are two nursery schools private and secular, without political or religious ideology, authorized by the E.M.C. and with a solid and extensive experience of over 35 years, working with children from 4 months to 6 years. Our added value is the exclusivity and specialization in all the stages of early childhood education, from 4 months to 6 years. Based on our BNS Program, which strategically works the development of rational and emotional intelligence, we seek to enhance adequate capacities and abilities of children in an environment in which they live and feel happy. This is how we were able to cope with their later school success. Our students have continuity in centers of recognized prestige, where they are admitted with the best expectations, thanks to the work we develop in this important stage of your children in BNSM. Priority attention, affection with dedication and professionalism. We assume a decisive role in the emotional education of children from 0 to 6. We make quality teaching a reality with real results in languages, preparing them for a multilingual future. We have the safest facilities adapted to these ages. Our stimulation and learning program is based on constant research, whose goal is constant adaptation and innovation thanks to our BNS program. We make possible a quality education in the English language. 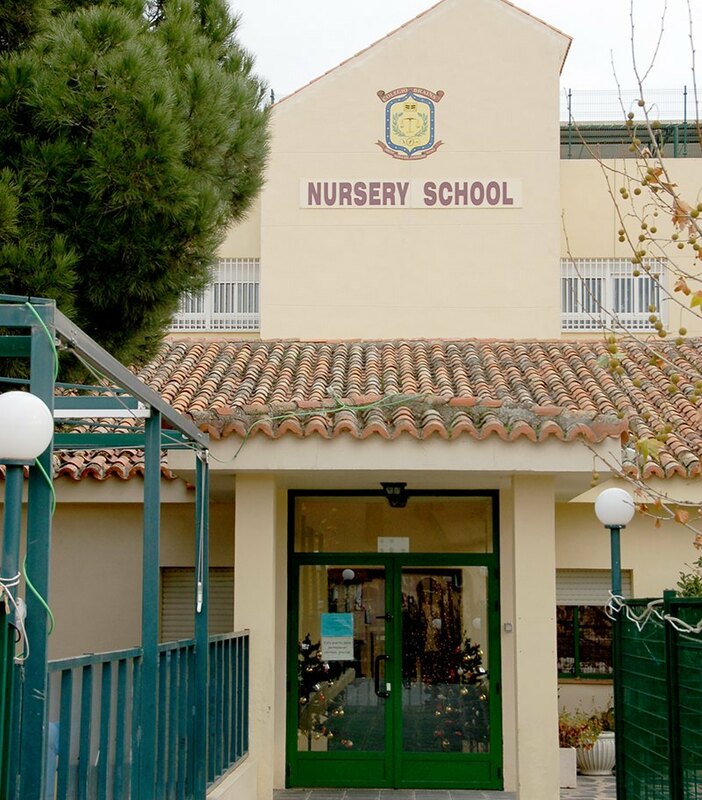 We have two private secular nursery schools in Madrid, authorized by the Ministry of Education of Madrid. Our best ambassadors are the parents of our students, see their opinions by clicking here. Brains Nursery School Av. Toreros (neighborhood Salamanaca) are from 9:30 a 17:00 p.m.
For more information, you can visit our schedule section. Did you know that we have a system of scholarships from the Community of Madrid and daycare checks? To expand this information and check our prices, access the prices section.